I did the Ultimate Blog Challenge back in July. Posted every day and multiple times on some days. I did it to develop discipline because blogging was pretty much a hit or miss thing for me – I could go weeks and weeks without doing it. Months even. Doing the challenge was successful and I kept it up through August, never missing a day. But enough already. I have a book to revise that is WAY overdue. I mean I have people emailing me – I ended the first book with a cliff hanger and inquiring minds want to know!!! So I am going fishing, I mean writing. Of course it won’t look that way. I have upcoming tours. But they have been read and reviewed and loaded into WordPress to go live on the intended date. October is pretty full right now. And there are a few more coming in September. So this is probably a good time to take a break as the blog will still be going on without me attending to it. So since it will look like I am here and blogging, why bother to announce that I am not, really? Accountability. The same reason I joined the blog challenge. You could exercise at home but it is better to join a gym – you spent the money, your friends are going, you have to go and exercise. Accountability. I could have told myself I would blog every day but by joining the challenge I made it public I was going to do it. Accountability. I could say to myself I am finishing those revisions on the book but by making it public I have… Accountability. I probably won’t accept any new book review requests for a few weeks (unless the book looks too good to resist) but I will be doing those I have already promised to do. After all, even when I am writing, I still read every day. I just won’t be blogging every day for a while. If ever again. I did it, I proved to myself I could. And I developed the habit so I will always be a frequent blogger. I didn’t post Friday and it was actually tough. I know bloggers who post multiple times every day. I don’t know how they do it. They have kids who must be getting shorted on attention. I mean my book wasn’t getting the needed attention and I was usually only doing the blog once a day. Get off the blog and play with your kids people! So I am off to get that book finished and out now. 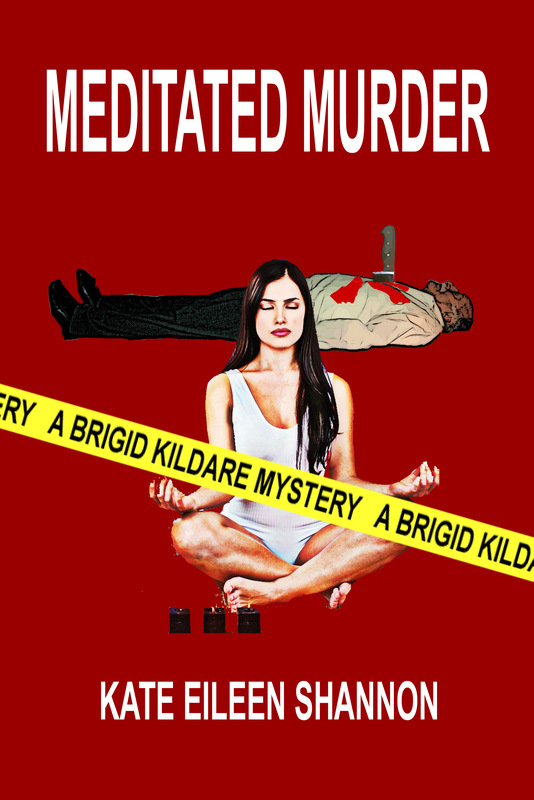 You will see MEDITATED MURDER soon. I promise! Thank you. It was done but I had to make a major change and kill off a character which changes so many other things (I blogged about it a while ago).